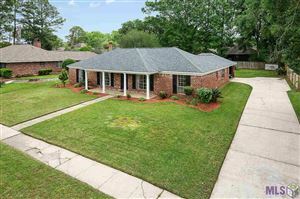 Belle Pointe Subdivision is located in Baton Rouge, La and has median home price of 745,000. The average days on market range from 20 to 236 days. 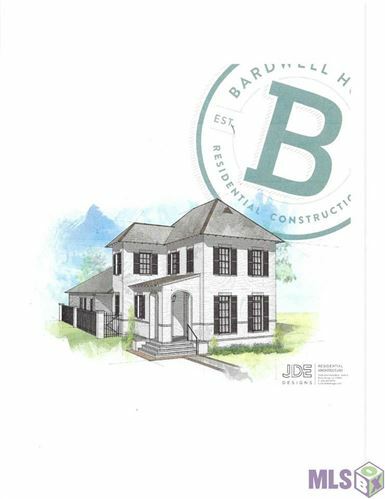 The number of Homes change daily, so for specific homes in Belle Pointe Subdivision click here The best site for LSU Lakes Homes.